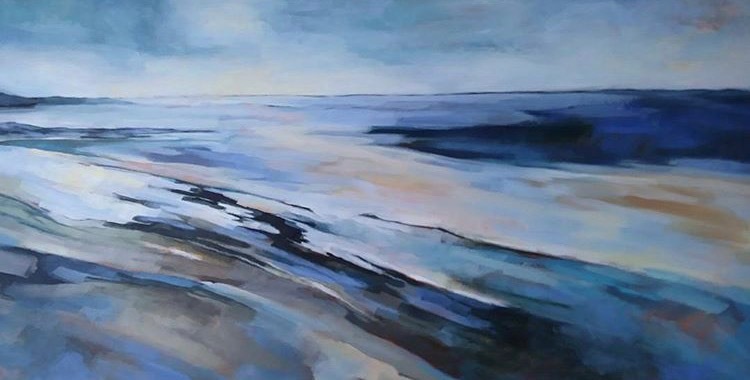 Local painter Melanie Tong paints wonderfully tonal depictions of the beautiful Kent coast, Margate specifically. Using large brush strokes of blues and tonal greens, Melanie creates wonderfully atmospheric and aesthetically pleasing paintings. Melanie will be there to guide you through the process and answer any questions you might have about her work. Bring along a photograph you've taken of a seascape/landscape you'd like to create.